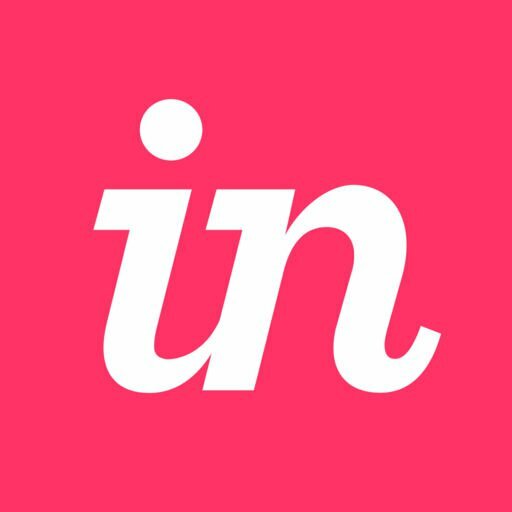 Common questions about InVision and all the answers you need to get started using InVision. Can I change the keyboard shortcuts for Craft tools? How can I turn off screen numbers on my shared prototype?